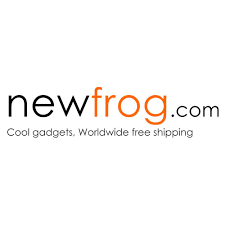 Deal Newfrog.com: Fishing and Cycling and Hiking! Big Sales! Buy $49 Save $10!